Here’s what three of our members are doing to get ready for a busy summer season. You don’t need us to tell you about the importance of high season for your business. 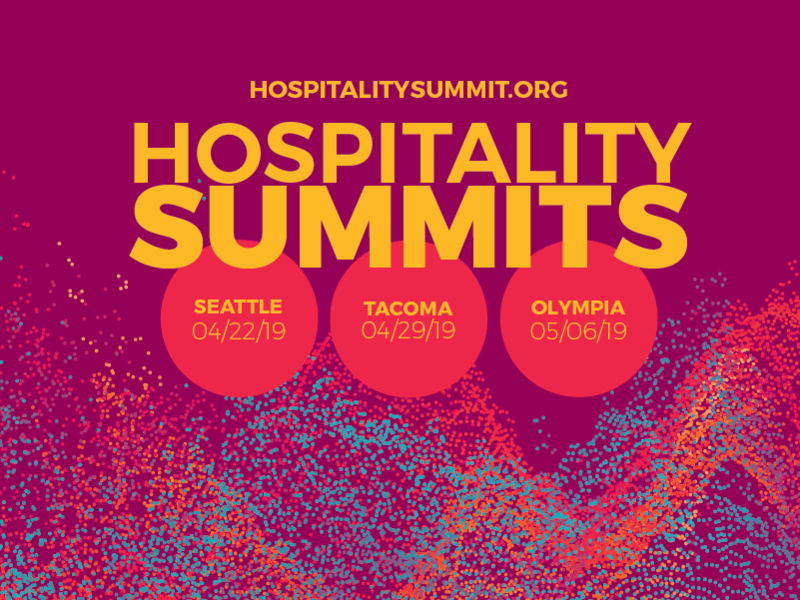 If you’re in the hospitality industry in Washington state, you know how much of a boost summer can bring to your bottom line. The vacation season brings tourists and tourism dollars, and the better weather, longer days and summer time events and activities encourages everyone, out of towners and residents alike, to enjoy life by relaxing, eating out and enjoying new experiences. All good news for hospitality businesses. “It’s a fun business, and we’re always excited about the summer season,” said Tom Diller, who owns the Lopez Islander Resort in the San Juan Islands. Any way you look at it, this is a season you want to take full advantage of. Here are a few words of advice from several Washington Hospitality members whose businesses thrive with the influx of summer business. Not surprisingly, hiring is a primary concern as the summer approaches. Bret Wirta, CEO and owner of Wirta Hospitality International, a company that owns three properties in Sequim – the Holiday Inn Express and Suites, Quality Inn and Suites and Brown Bear Diner – in addition to the Magnuson Hotel Papago in Scottsdale, Ariz., concurs with Simpson on the importance of hiring early for the high season. Diller has a unique perspective, operating a property on an island accessible only by ferry. Once you have your staff, the next step is to train your new employees, so they’re prepared to face the crowds and pressures of the high season. The Chrysalis Resort utilizes a unique and especially clever way of getting its new hires up to speed. Wirta, for his part, uses two very different training tracks, depending on whether they are prospective managers or regular staff members. For Diller, one of his chief concerns, at the Lopez Islander, is making sure his new and old employees are fully integrated as a coherent staff. As the summer approaches, revamping menus is another way restaurants take advantage of the season and all it has to offer. Summer revamps are also very much on the menu at Keenan’s on the Pier. “We try to match as many cocktails and wine to the season,” said Simpson. “Magazine publications like Imbibe, Wine Spectator and Decanter are useful as well to offer inspiration and inform us of new trends and guest expectations in wine and spirits. For the foods featured on our spring/summer menu, we look to what will be in season and available locally. Lighter, brighter foods and preparations are highlighted. For Wirta, whose Brown Bear Diner franchise was recently honored as Diner of the Year out of 108 Brown Bear Diners, menu planning is not an option. While Wirta is not active in menu planning, by contrast, his company is very active in social media. “We have a very large Facebook following that is close to 3,000,” said Wirta. “We are always looking at tech upgrades,” said Wirta. “Black Bear is looking at ways of reordering the kitchen, making the ordering process more efficient. Still, we’re fairly low tech other than tech in the kitchen and the tech ordering processing. We don’t take reservations although we do have a new takeout ordering system online that’s good to go for the summer. 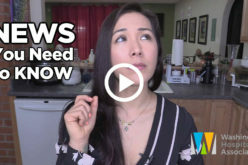 Here are several ways Washington Hospitality can help you get ready for the busy season that is just around the corner. Thanks to the partnership between Washington Hospitality and the Washington Employment Security Department, hospitality employers and future hospitality employees have a powerful website to build staffs and launch careers. 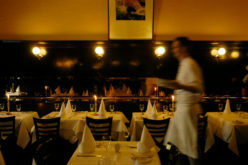 WAHospitalityCareers.com is focused on the hospitality industry and provides tools that make it easier for employers to find and hire qualified candidates. You can post jobs and manage candidates on the site, all at no charge. The site is within WorkSourceWA.com. On May 31, the Washington Hospitality Association will present a special Hospitality Hiring Event at the Hotel Murano in Tacoma. Participating employers will have the opportunity to hire pre-screened, employable and ready-to-interview candidates actively looking for hospitality employment, all made possible by the Association’s partnership with the Employment Security Department and the Washington State Department of Health and Social Services. The Hospitality Hiring Events are designed to help candidates get past typical roadblocks to employment such as a lack of transportation, certification or permit, uniforms or food assistance. Eligible applicants can receive a food handler’s permit, free or discounted Orca Lift cards, childcare assistance vouchers and other resources for their first 12 months of employment. Receiving this type of support will help employees be more successful and fully engaged at their new workplaces. Look for more information about this and other Hiring Events in upcoming communications from Washington Hospitality, or call 1.800.225.7166 for details. The Washington Hospitality Association Education Foundation is your go-to resource for employee training, and EF’s new training menu makes it easier than ever to provide your employees with training to help them deliver the highest standards of service and safety. Top on the menu are perennial ServSafe favorites ServSafe Manager, ServSafe Alcohol and ServSafe Allergens training, followed by Hospitality Workplace Safety, First Aid/CPR/AED, Bloodborne Pathogen and Customer Service Training. If you’re in a pinch, the best way to get quick advice from an expert is to tap into the Advisory Network that comes with your membership. Advisory Network consultants span a wide range of fields and expertise, and they can help you address operations, HR or other issues. Lease renegotiation issues, P&L concerns, overtime rules, termination questions are among the frequent topics members bring to their membership partners. Your area coordinator can set you up with the right Advisory Network expert for 30-minutes of free consulting. 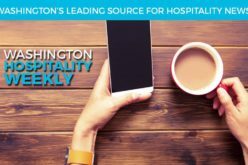 Washington Hospitality has a membership team dedicated to helping you get the information, resources and services you need to succeed. Your Area Coordinator can connect you to all of the resources listed on this page and much more. If you don’t already have your AC on speed dial, call 360.956.7279 to get connected.